Weight 1 3/4 oz. 1 oz. 1/2 oz. 1/4 oz. 1/8 oz. 2 1/4 oz. 3 oz. 3/4 oz. 3/8 oz. 3/16 oz. 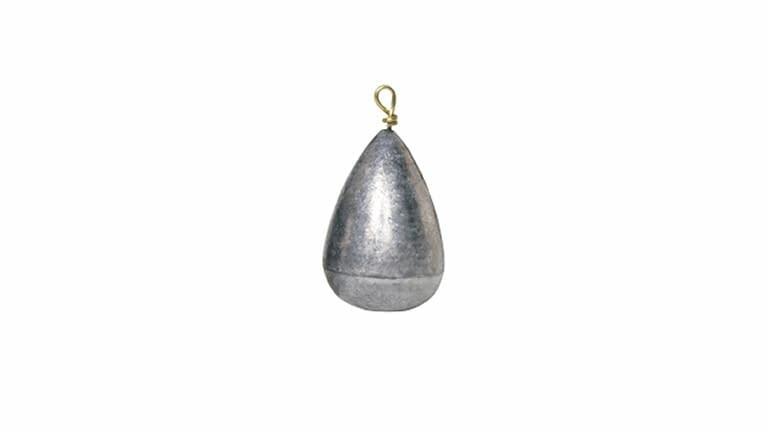 Another versatile sinker from Water Gremlin because of its ability to swivel on the looped brass wire. 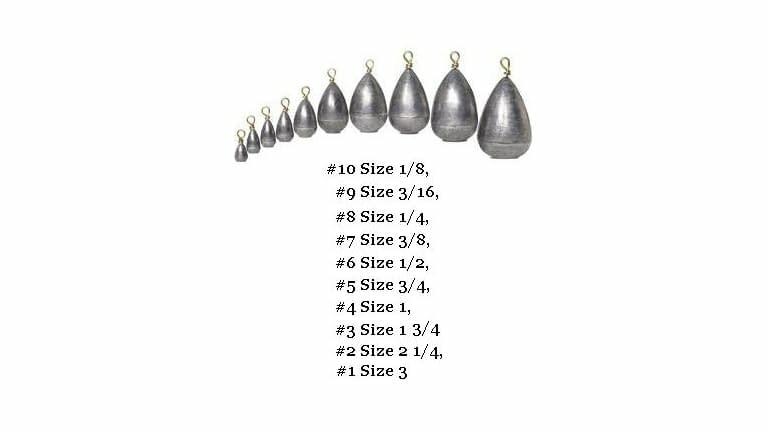 Dipsey Swivel is commonly used for trolling or bottom fishing with live bait.